How Does Michigan Compare with Cities Having the Best Wi-Fi? As the use of smartphones continues to increase among the residents of Michigan, so too increases the demand for Wi-Fi access to enable anytime, anywhere access without having to impact the data plan maximums that are part of most mobile subscriber’s packages. Surprising to many, Michigan is among the leading states nationally with regard to Wi-FI access, and in a recent article submitted to MTAM (Mobile Technology Association of Michigan) by Felicity Dryer, the author details the progress our state has been making in enabling Wi-Fi access to meet consumer demand. Connect Michigan has spent the past few years conducting annual surveys of Michigan businesses. These surveys focused on how businesses in the state use technology and the Internet. The data clearly show Michigan businesses are continuing to increase their internet usage, while also showing a need for faster speeds. Broadband usage. About 80% of Michigan businesses use high-speed Internet on a daily basis, up from 69% three years earlier. More demand. About 40% of businesses would like to have access to faster Internet speeds than they can achieve currently. Cloud services. About 25% of Michigan businesses make use of cloud computing services. Online presence. About 65% of businesses have a Web site currently, up from 50% from four years ago. Big sales. Businesses in the state recorded $71.7 billion in online sales in 2013. The survey also showed about 51% of businesses in the state with 50 or more employees allow their workers to telecommute, a number that’s doubled from four years ago. This shows the growing need for members of the public in the state to also have access to a reliable, high-speed Internet service. Many times this service will involve a Wi-Fi network. Michigan is one of the leading states in America when it comes to offering large-scale public Wi-Fi access areas, trailing behind only California, as you can see from the infographic attached here. The University of Michigan’s engineering department has even spent time exploring the possibility of creating a public Wi-Fi network that expands across the entire United States. Detroit Lions. Ford Field saw installation of a new wireless access service a couple of years ago, giving fans more reliable Wi-Fi options. Ford Field was among the earliest installers of wireless connectivity among NFL stadiums. Detroit Pistons. The NBA’s Palace at Auburn Hills may have the most extensive wireless network in a Michigan sports stadium or arena after a summer 2014 upgrade. Detroit Red Wings. Joe Lewis Arena’s setup provides basic Wi-Fi service, although the NHL team is looking at options for a new arena that would have extensive wireless connectivity services. Detroit Tigers. 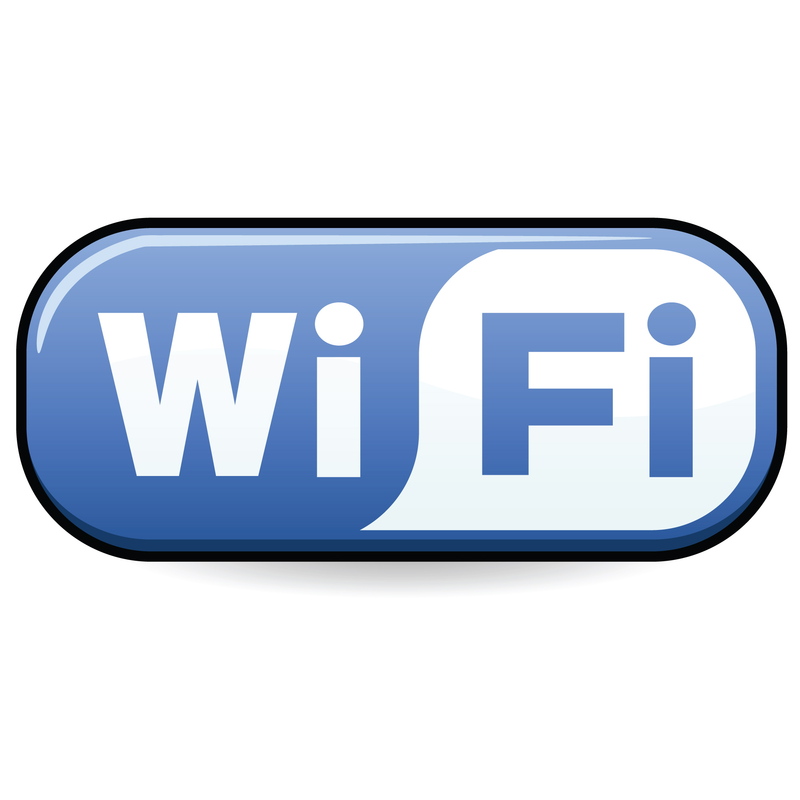 No Wi-Fi service currently exists at baseball’s Comerica Park, but new services are in the works. Michigan State University. The Michigan State athletic department has plans on the board for a $2 million Wi-Fi upgrade service at Spartan Stadium for football. University of Michigan. Michigan Stadium experienced an extensive upgrade of its in-stadium Wi-Fi system over summer 2014, hoping to better serve the 100,000-plus-seat football stadium and the surrounding tailgate areas. The infographic below contains more information on WiFi in the U.S. and abroad. You may learn something new!